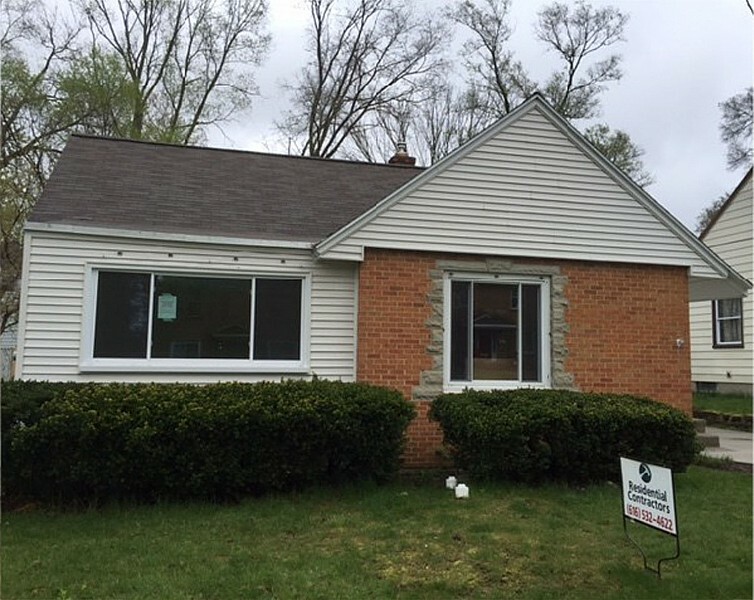 OppFund was delighted to provide a $400,000 loan to LINC to purchase and rehabilitate one single-family home and construct three single-family homes on the Southeast side of Grand Rapids. All of the homes will be for households at or below 80% area median income and will include some form of homebuyers’ assistance. This project was in line with the goals of the City’s 5-year Consolidated Housing and Community Development Plan. LINC has completed other projects within the City’s General Target Area and LINC’s past housing projects were supported by MSHDA, LIHTC, and City HOME Funds.